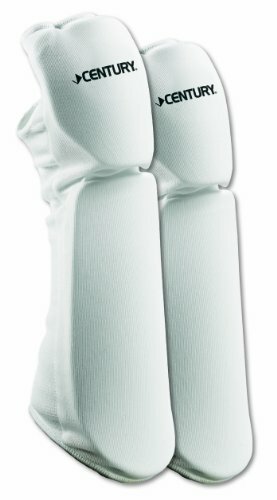 RDX Elbow Pads Featuring Dri-Fit management, the soft synthetic fabric wicks away sweat to keep you dry and comfortable. RDX Cross-over strapping system for locking down the pads. 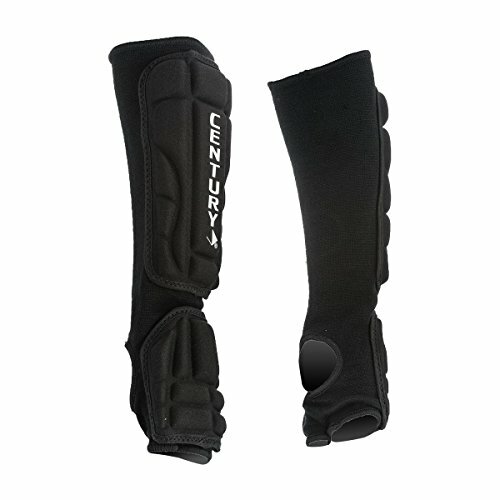 The Low-profile construction designed to hold Elbow Pads firmly in place delivers a natural and secure fit every time. RDX Pro Lite Elbow guards provide an optimized fit. 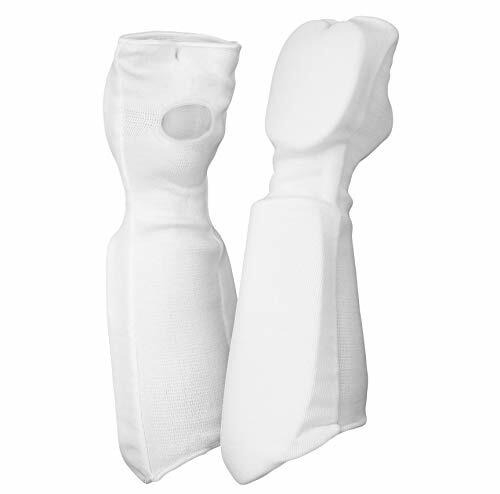 The compression sleeve supports blood back flow to the center of the body and provides an easy fixation tool for the guard. RDX Extra Light Carbon Fiber padded Elbow protector is great for almost all Sports, Anyone who has ever endured the assorted and painful clashes that can occur while sparring can definitely benefit from RDX Elbow guards. Padding is made of an Extra Light Carbon Fiber and outer shell with non-slip elastic material. Research and development department's tests have shown that it lasts about 30% longer than regular pads. 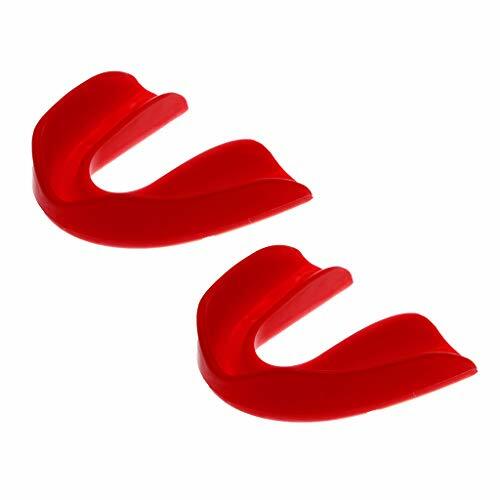 These guards spring back even after multiple washings. The product is made to the highest specification and is quality tested and guaranteed. This has made it the choice of professionals and that is the reason we are supplying these to world class health clubs, gyms and Boxing clubs users. Your forearms make a lot of blocks when sparring, so you need to make sure they have proper protection. 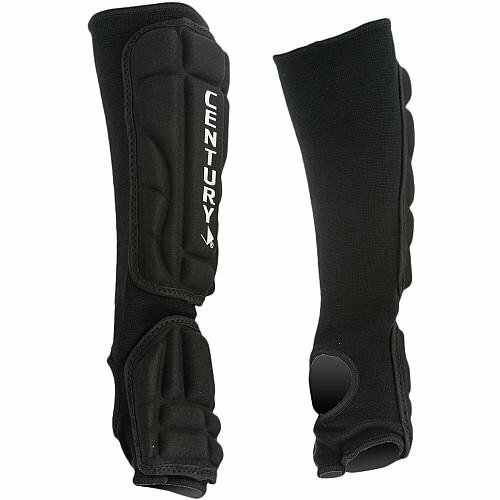 Our forearm guard features 1/2" of padding from wrist to elbow to help cushion the blows. For better flexibility a curved joint has been designed. 1/2 padding from wrist to elbow. Curved joint for better flexibility. Martial Armor is sparring gear engineered to be flexible and lightweight, while maintaining a high level of durability with its padded construction. Sold in pairs.. Fabric construction. High-density, thermoformed padding. 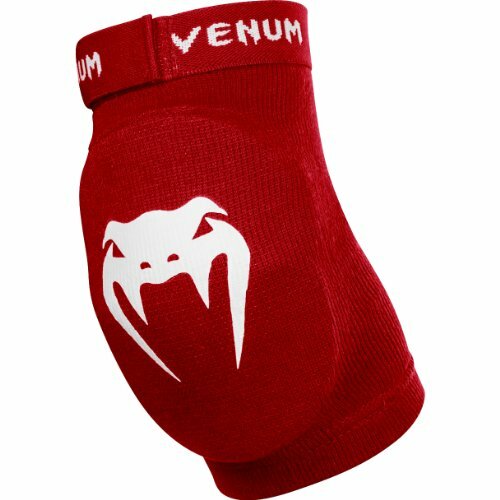 Protects forearms and elbows while sparring. Contoured design accommodates bend in elbows. Choose from available color options. Made in China. Model Number: 14934-010213. Excellent for Mixed Martial Arts (MMA), Kickboxing, Muay Thai, and general combat training and sparring. Size: Child Small, Medium, Large // Adult Small, Medium, Large, Xlarge. Designed with machine washable, soft-knitted elastic and foam for flexibility during light-impact training. Cloth and foam construction. Protects hands and forearms. Contains elastic for secure fit. Machine wash safe. Made in China. Model Number: 1495-010212. 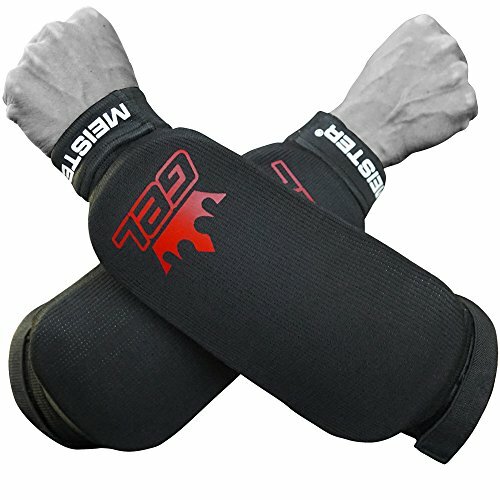 Designed for full contact striking, blocking and checking drills, the Meister Gel Forearm Guards are ideal forearm and wrist protection for training. 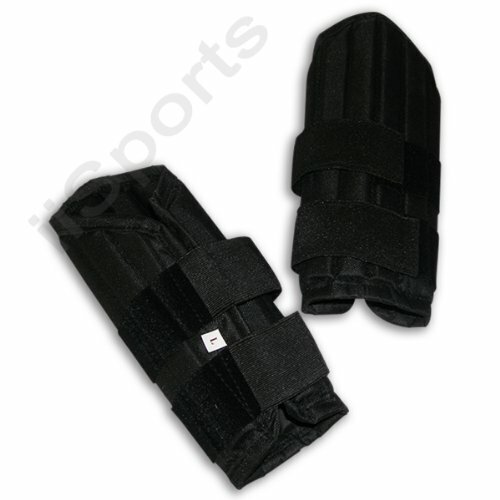 These forearm guards can be worn together with gloves to allow you to switch training positions without changing gear. 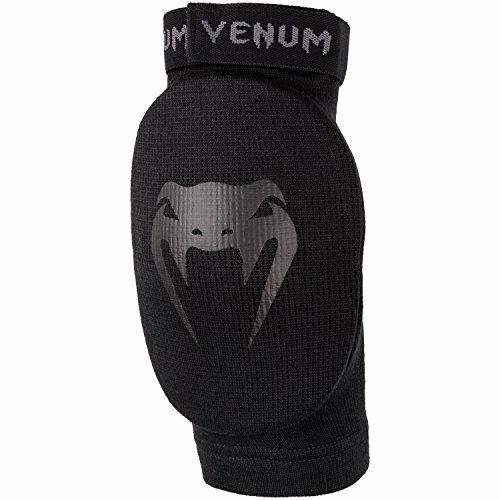 Unique hook and loop closures at the top of the pads allow you to secure the guard tightly at your elbow, while strong elastic cuffs keep the pads firmly in place all workout long. Impact Gel is integrated into the padding for extra cushioning and protection from strikes. 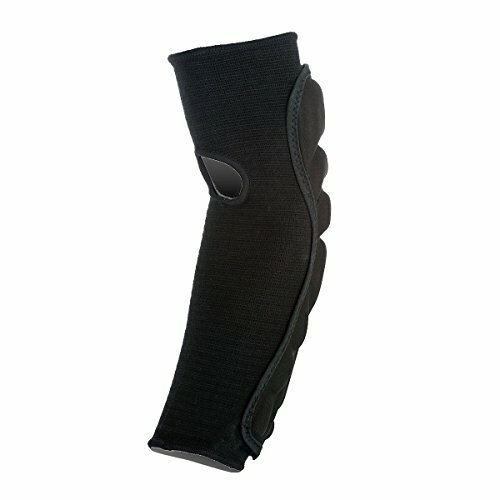 The flexible padding retains your unique forearm form through use. 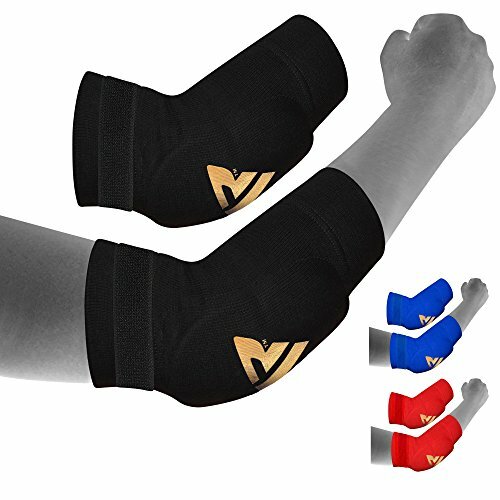 The Meister Gel Forearm Guards slide on and off in seconds, but provide solid, secure protection for your MMA, Karate or other Martial Arts training session. Manufactured in the Orient by one of the largest makers of Filipino Kali Arnis Escrima stick fighting gear. 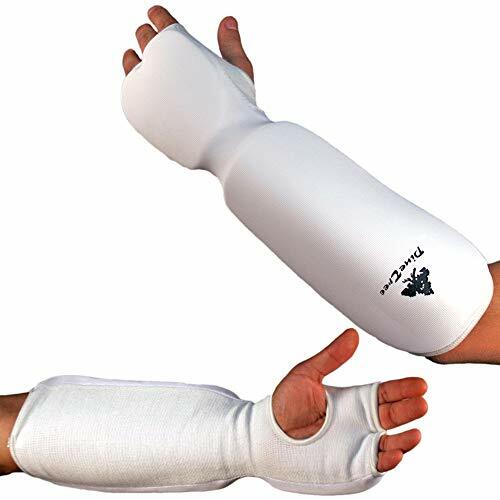 Offers protection for all the practitioners and competitor's forearm against direct contact and blows of the sticks and training daggers. Manufactured in the Orient by Constructed with Strips of impact absorbing, dense foam strips covered by a heavy-duty polyester shell which secures with two elastic hook & loop straps. Angle cut won't restrict movement but provides maximum protection to the elbow and forearm. Stain and tear resistant. Black. Adult size Small. 9in long. Adult size SMALL. 9in long. 2, the contrast text description is for reference only, not used as advertising language, please know! Color: red, black, blue, white. 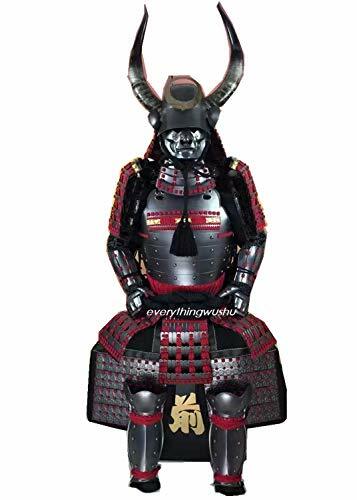 The Do (breastplate)is made from 14 individual cimpled scaled plates of iron, each handwoven together with cotton lacing; taking over 80 hours. The colored lacing gives the armor a beautiful vibrant; appearance. Specification: The weight of a whole set is approx 16kg. The armor is suitable for height from 165cm to 175cm. If your height is not within this range, please contact us for custom-made!!! Options: The color of main lace/mustache can be customized. Please also leave us your height and weight after you buy it.